Edison, NJ/Press/February 5, 2019 – Charles Applebaum Founder and Attorney of Charles Applebaum Esq. LLC was selected for inclusion in the forthcoming Top Attorneys of North America 2019-2020 edition of The Who’s Who Directories. 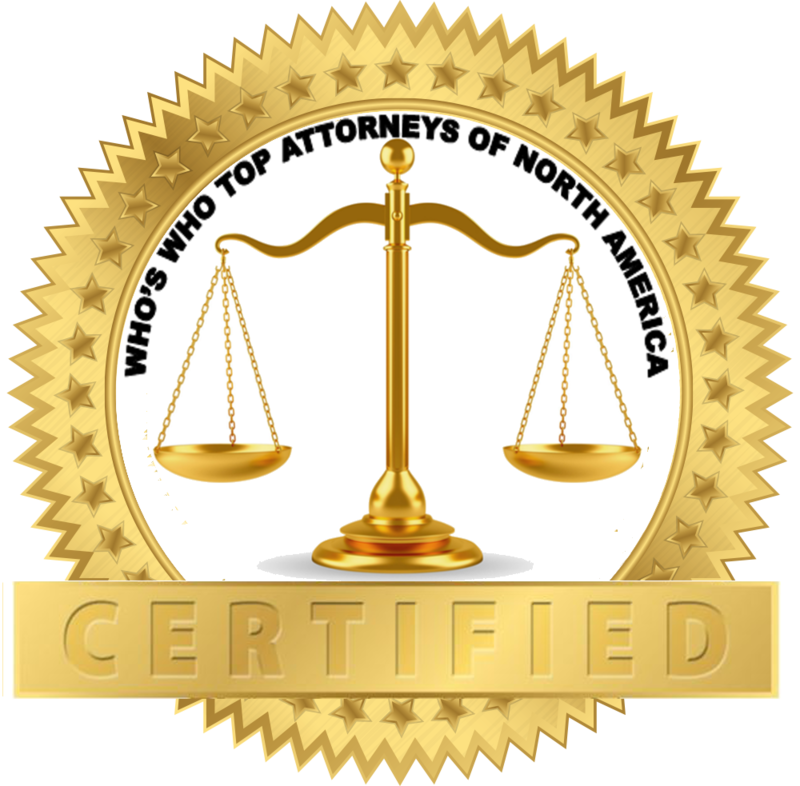 The accomplishments attained by Mr. Charles Applebaum in the field of Legal Services warrants inclusion into the Top Attorneys of North America. Charles Applebaum Esq. LLC. concentrates in all phases of commercial real estate. Attorney Charles Applebaum has been practicing law for over 40 years, his experience is broad and devoted to the areas of commercial real estate, real estate tax appeals, development, construction and leasing. Mr. Applebaum does not proceed with any matter until there is a meaningful discussion with the potential client and a review of underlying issues and documents to see if an attorney-client relationship is beneficial and appropriate. He is mindful that his success is based on cost effective service. He can do what large firms can do, but in an economical way to benefit the client. He also consults with The Zipp & Tannenbaum, LLC law firm and with Vision Real Estate Partners, a major developer in the State of New Jersey. 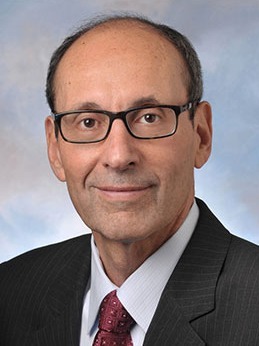 Mr. Applebaum began his legal career, clerking for the Assignment Judge of Hudson County, He became an associate of the Greenbaum law firm (then known as Greenbaum Greenbaum Rowe and Smith) and after a beneficial experience as a litigator, he concentrated in the commercial real estate area. He became a partner of the firm and for the ensuing 10 years he worked on commercial and residential subdivisions, acquisitions, financings, and land use applications. While a member of the Greenbaum firm, Mr. Applebaum secured an L.L. M in Taxation at New York University Law School, to complement his J.D. from Rutgers- Newark Law School and his B.A. from the University of Pennsylvania. Mr. Applebaum became General Counsel to the M. Alfieri organization. He was well versed in commercial leasing as the Alfieri organization owned, managed and developed several million square feet of office and flex space. Thereafter General Counsel to Kara Homes Inc he was responsible for financing, construction, acquisition, and zoning with respect to residential matters For the several year period he was general counsel, Kara Homes was among the fastest growing residential builders in the state. Mr. Applebaum has always been involved in educational matters, lecturing his entire career. In 1988 he was elected as a member of the American College of Real Estate Lawyers. He was a chairman of the Essex County real estate committee. 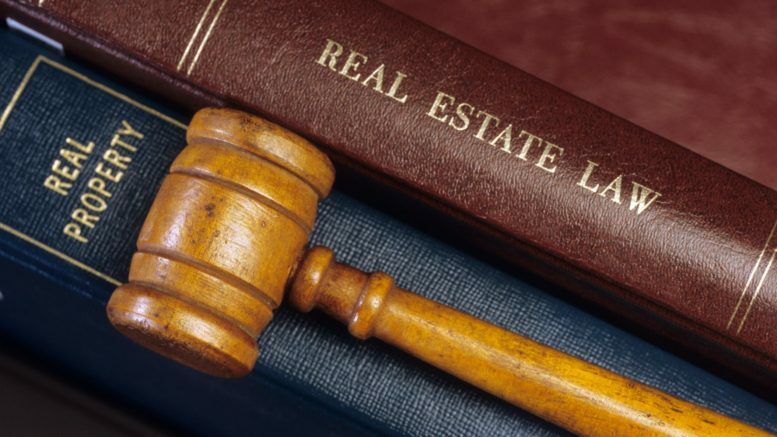 He was also chairman (1989 to 1994, 1996 to 1997) of the Significant Literature and Publications Committee, Real Estate Division, Real Property Probate and Trust Section of the American Bar Association. Mr. Applebaum was an adjunct professor at both Rutgers Law School and Seton Hall Law School, teaching an upper-class course in real estate. He has written numerous articles, co-authored a 2-volume New Jersey Forms Book and lectured numerous times for the Institute of Continuing Legal Education. Be the first to comment on "Top Attorney – Charles Applebaum"